Visa Electron is a debit card which was originally launched in the 80's and is a sister card to the Visa Debit. The difference between the two, is that Visa Electron requires funds to be available in the associated bank account at the time of transaction, as these accounts are not allowed to go overdrawn. The Visa Debit card allows you to spend what you like within set limits as the payment is honoured by your bank regardless of whether you have available funds or not. Often Visa Electron cards are issued to people applying for a first bank account or for people with little or poor credit history, it's like a starter card in preparation for a full debit card. 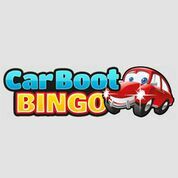 Online bingo players using Visa Electron cards to fund their bingo accounts, need to ensure they have sufficient funds to make payment or the transaction will not go through. The beauty of choosing this particular payment method is, you can't lose track of what you spend as you can only physically spend what you have in your account due to the strict nature of the card. 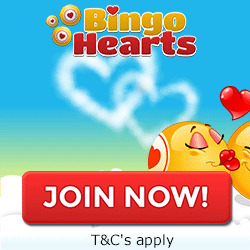 Many online bingo sites now accept Visa Electron, which has become much more popular in the last 10 years. Bank of Scotland and Halifax are two of a handful of UK based banks that offer the Visa Electron with their bank accounts. There's not usually a charge to set up the account or to use your Electron card and it is safe and secure with the protection of your bank if you do have any issues. Hello Casino is brought to you by White Hat gaming. With a vast mount of games on offer there's something for everyone here. 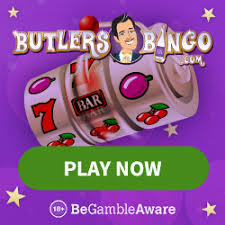 Play casino games, slots, progressive games, jackpot games and more from software giants NetEnt, Leander, Thunderkick, Betsoft and Aristocrat. GDay Casino is a premium online Casino offering a array of Casino games, Slots, Scratch Cards and more from leading software providers including, NetEnt, Betsoft, Leander, NYX and NextGen. More than 500+ games. 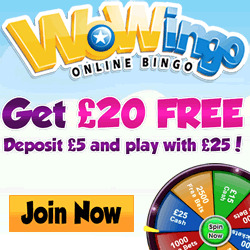 Register and deposit to receive up to 500 bonus spins on Fluffy Favourites. 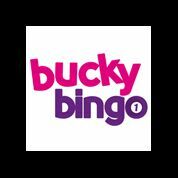 Bingo Fling has now launched on the new Wheel of Slots Network (WSN) £10,000 guaranteed games every day, 2 hours of free bingo between 12-2pm and spin the wheel when you deposit to win free spins. Powered by Jumpman Gaming on the popular 15 Network. 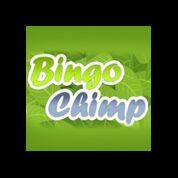 Dove Bingo offers free bingo every day to newbies between 8pm-11pm, collect loyalty points as you play to exchange for bonuses and perks. 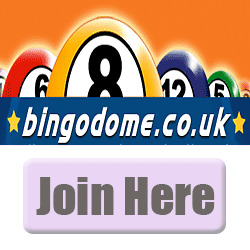 Play 75 and 90 ball bingo games. 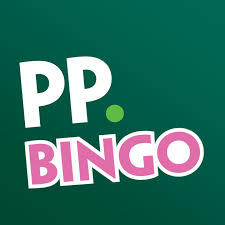 Loyalty scheme available, stack up your points and play bingo for free. 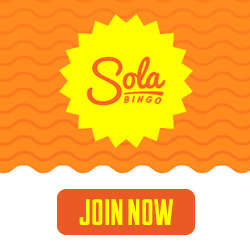 Hopa.com has tons of games and some truly amazing jackpots. Every 3rd card is a winner. 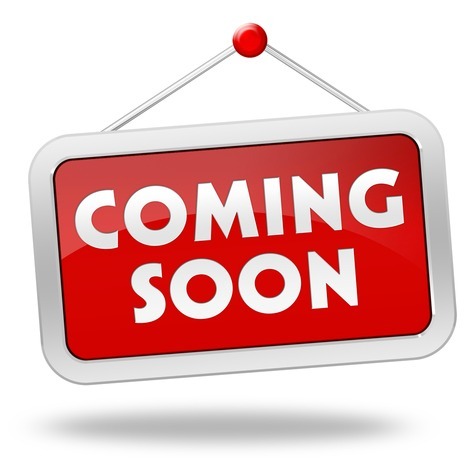 Neo Games slots site featuring a wide range of games for slots fans. Bright, funky and colourful with loads of the latest slot games to enjoy. Offers over 60 innovative no download flash games for players to pick and play. 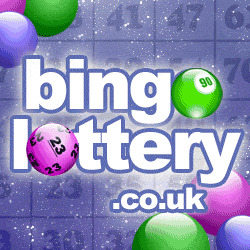 3 in 1 chance of winning a cash prize up to £200,000 too, making this the best odds in online games. Great newbie offers that are hard to beat! 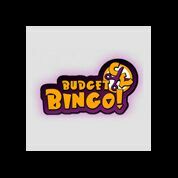 Slingo is a new site offering a great selection of casino and slot games from NetEnt, IGT, Microgaming and 888. Play Exclusive Slingo games, Slingo Riches and Slingo Extreme. Top slot titles include, Irish Luck, Cool Jewels and Aloha! Custer Pays.VIP scheme available to depositing players. 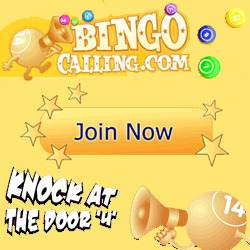 All Stars Games is a new site powered by Jumpman Gaming software on the 15 Network of bingo sites. Play some of the high payout Slots including, Sugar Train and Irish Luck. 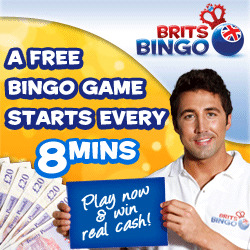 Great bonuses, Tournaments and VIP scheme on offer. The Football Pools is owned and operated by industry giants Sportech Plc. 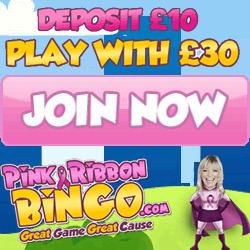 Play each pools game for just £1, minimum deposit £5. Pay by credit/debit card or set up a direct debit.